Are you looking for an opportunity to lease a space that can accommodate your business, but need a great rate? Look no further. 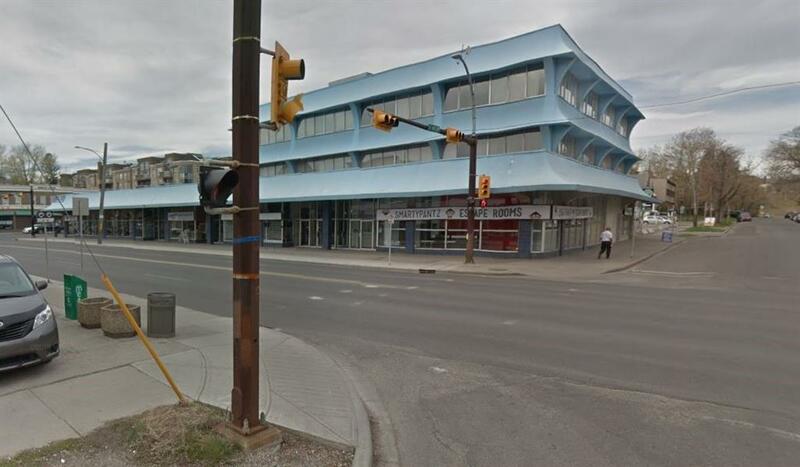 It doesnt get any better than the corner of busy 17th Ave and 14th St SW. Great rates. Great exposure. Lots of light.